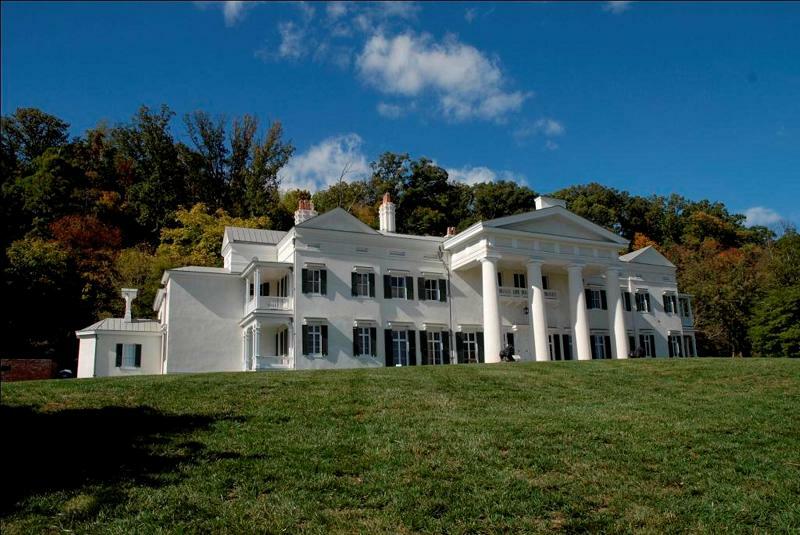 A National Register Historic Property, Morven Park was for 40 years the home of Virginia Gov. Westmoreland Davis. More than 100,000 people visit Morven Park each year, enjoying entertaining and educational programming at its three museums and multifaceted equestrian center, and experiencing its beautiful scenery, historic gardens, sports fields, and hiking trails, all within its 1,000-plus acres. The public is invited to events in every season, including Civil War reenactments, equestrian competitions, festivals, and hands-on learning programs. Morven Park is a non-profit organization, 501(c)3, operated by the Westmoreland Davis Memorial Foundation. Its mission is to preserve and advance the ideals of Gov. Davis, offering programs that reflect civic-minded leadership, sustainable agriculture, and the conscientious use of open space for the public good.